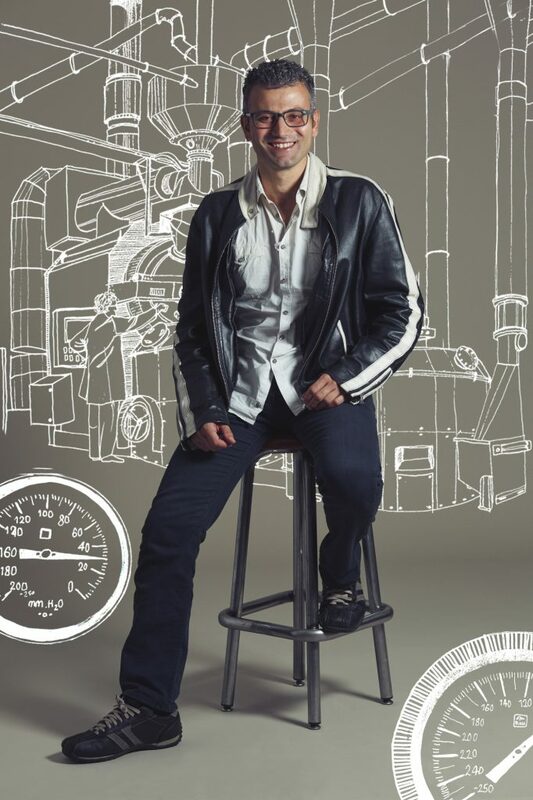 Meet a Master Roaster: Gaetano, the Romantic. 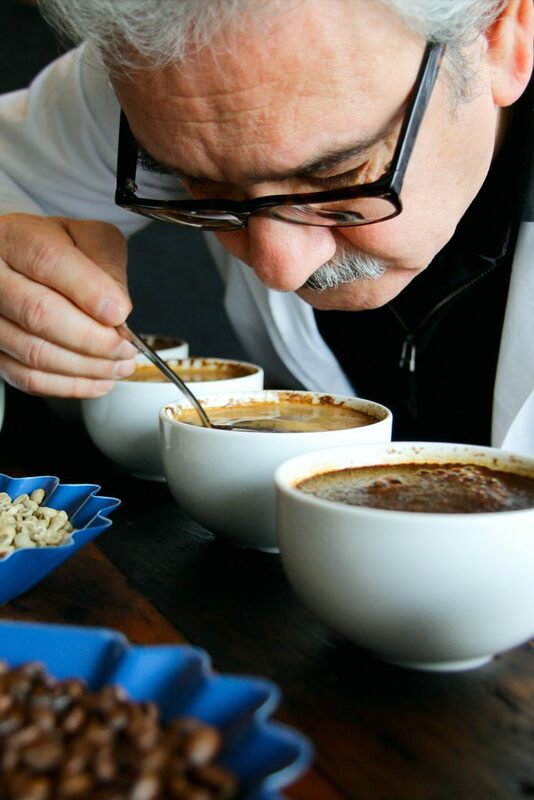 Not just a Master Roaster, Gaetano has a way with words that brings love and feeling to everything he says, and does. 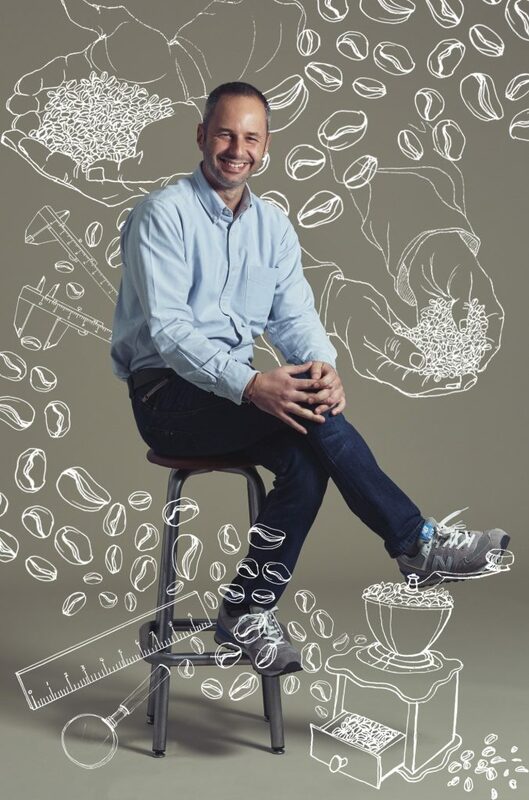 Join us as we talk to Carlos: One of our Master Roasters, and a keen storyteller. 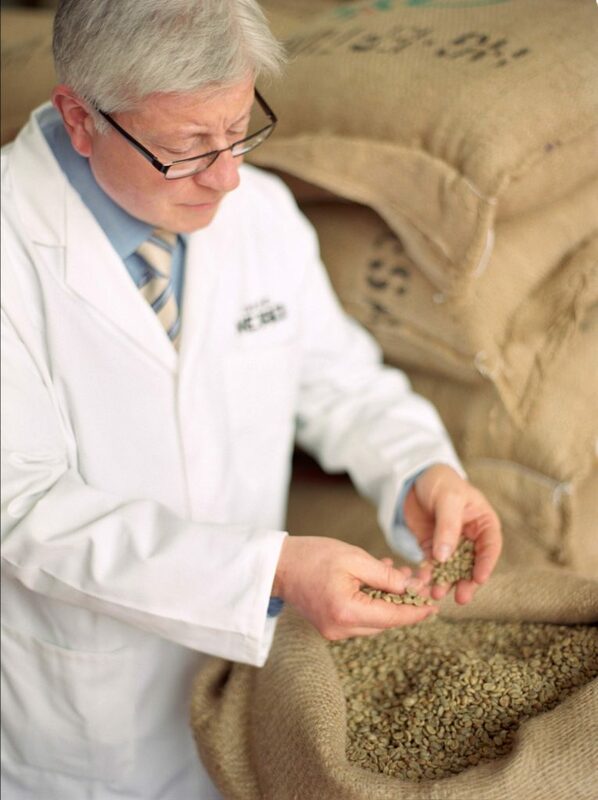 Marco is our quality assurance technician and not a bad bean gets past him. He?s fastidious and carefully checks every single batch of green coffee that we source, working closely with origins, as well as our baristas in store.